Inter Milan have reportedly set their sights on signing Barcelona defender Thomas Vermaelen as they look to bolster their central defensive department in the New Year. The Nerazzurri currently have Milan Skriniar, Joao Miranda, and Andreas Ranocchia as the only senior centre-backs in the club’s ranks. According to TMW, Luciano Spalletti’s side have earmarked Vermaelen as their top defensive target for January as they look to maintain their strong start to the campaign. The San Siro outfit are currently just two points adrift of league leaders Napoli, and the manager is hoping to add more options to the defence in order to avoid burnout in the second half of the season. 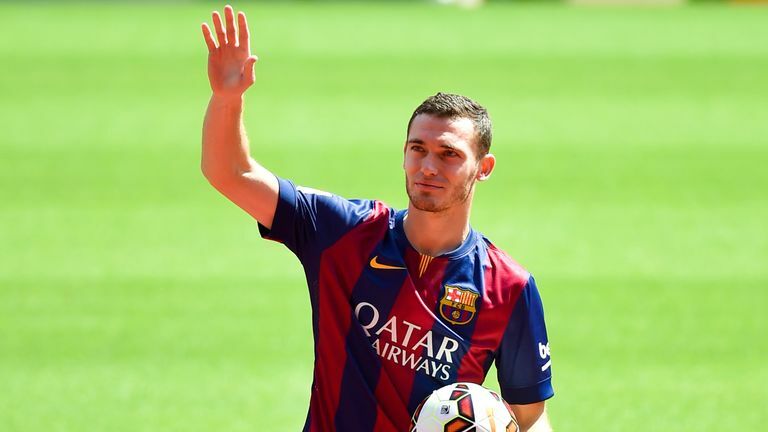 What next for Thomas Vermaelen? After an underwhelming loan season with AS Roma, Thomas Vermaelen is going to be heading back to Spanish side Barcelona come the end od the 2016/17 season, and no-one quite knows what the future holds for him. On August 8 of 2016, Thomas Vermaelen decided to pen a 1 year long loan deal with AS Roma and the Italian club had the option of extending this deal further – but depending on whether or not Thomas Vermaelen performs at a consistently high level and was able to impress the head chiefs of AS Roma. Unfortunately for the Belgian defender, instead of having an impressive season, it was more like a disappointing and mediocre season as Thomas Vermaelen missed out on 17 matches due to injuries which continue to hamper his playing career. Understandably, Roma chose not to extend the contract of Vermaelen and he is now expected to make a return to his parent club, Barcelona. 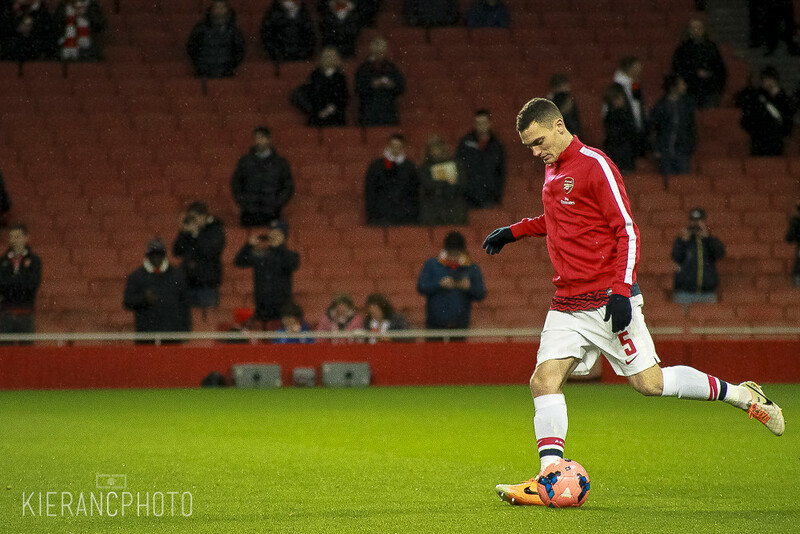 Continue reading What next for Thomas Vermaelen? Where can Thomas Vermaelen revive his career? Thomas Vermaelen was expected to take his game to a whole new level when he left Arsenal for Barcelona in the summer of 2014 for £15 million, but things have gone horribly wrong for the defender. Injuries and fitness issues have massively affected the centre-back, who is now on loan at Italian club AS Roma. Vermaelen has been able to play just nine league games for an AS Roma side who are set to finish in the top three of Serie A this season. When the 31-year-old centre-back has featured for the Giallorossi, his performances have been less than impressive. Roma have the option to sign the former Arsenal centre-back on a permanent contract in the summer transfer window, but it is unlikely that the Italian club will pay money for a player they do not need. As for Barcelona, given the Belgium international’s injury issues and his age, the Spanish giants may not be too inclined to have him on their books for the 2017-18 campaign. Continue reading Where can Thomas Vermaelen revive his career? WENGER BACK IN FOR VERMAELEN? Catalan Publication, Sport, reported that the Spanish La-Liga Champions weighed up a bid from Emirates Stadium. 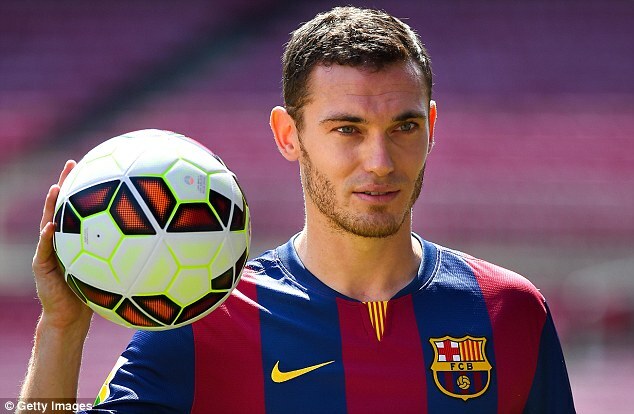 Arsenal coach, Arsene Wenger surprisingly made a bid to re-sign their former defender, Thomas Vermaelen. Vermaelen joined the Ajax youth academy in year 2000 as the Netherlands side won the 2003/04 Eredivisie title in his first season with the club. He had a loan spell with RKC Waalwijk before returning to Ajax and winning the KNVB Cup and the Johan Cruyff Shield as well. When Klaas-Jan Huntelaar departed in 2009, Vermaelen played as the club captain for the rest of the season. Continue reading WENGER BACK IN FOR VERMAELEN? Former Arsenal captain Thomas Vermaelen couldn’t find his footing at Barcelona despite joining for £15 million, so the club has now sent him on a season-long loan to Italian side AS Roma. One of the issues with the player during his time at Nou Camp was his inconsistency due to injuries. He featured just 21 times in his two seasons at the club, despite signing five year contract with Spanish giant. 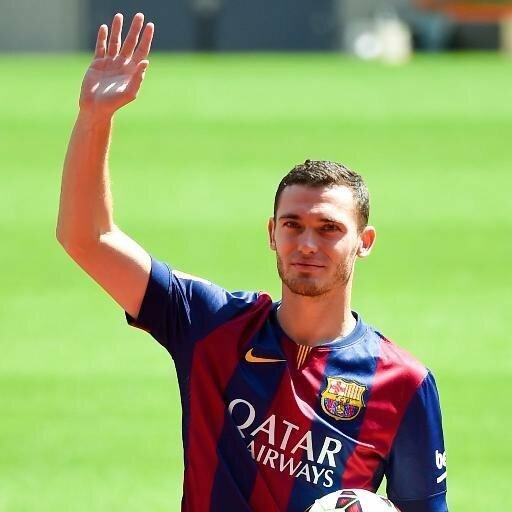 Former Gunner Thomas Vermaelen is reported could move away from Catalan giant Barcelona this summer. Arsenal have been linked to the defender as they require more depth at the back and since the player has struggled since his move to the Nou Camp. Barcelona’s recent 7-0 win over Valencia has received a lot of headlines especially given that it was a very poor result for new manager Gary Neville. The former Manchester United defender was recently appointed as the interim manager on a six-month contract. Neville requested that he be judged at the end of his contract, but there are already a lot of calls for him to resign from his position. Neville has been in charge of Valencia for several weeks, but he is still searching for his first league win. Most of the successes that he has had have come in the Copa del Rey. The recent result, however, is a huge blow to Neville’s aspirations of winning a title with Valencia this season. The 7-0 result in the first leg means that Valencia are certainly out of the running to win the trophy. The two teams were meeting each other in the semifinals of the competition with the winners being eligible to play against either Sevilla or Celta de Vigo. Luis Suarez was the star of the show after managing to score four. Manager Luis Enrique, however, sympathised with the position of his counterpart at Valencia. Whilst Valencia languish towards the bottom of the table, Barca are riding high, and many are tipping them for European glory again – maybe it’s time for you too to take advantage of William Hill’s generous Champions League odds? Enrique played down the win. Despite having played under Alex Ferguson who is regarded as one of the best managers in world football, it appears that Neville still has a long way to go. “Valencia are going through a very difficult situation. It isn’t easy for anyone up against a team like us. Valencia’s situation is not pleasant, not even for us. I do not like to see opponents in this situation. We’re just doing our job. Every situation has to change eventually and I am sure they will get out of this because it is only a sporting problem,” said Enrique. Valencia are fast slipping down the league table as a result of the winless run under Neville. You would have laughed if somebody had told you at the start of the New Year that in three months’ time, Arsenal would be in a position to give Chelsea a run for their money for the Premier League title, but, that’s what has happened. Colombian striker Jackson Martinez could be set for a move to the Premier League with Arsenal manager Arsene Wenger heaping praise on the FC Porto man ahead of his side’s FA Cup match against Middlesbrough.